Calq is an advanced analytics company specializing in mobile and web applications. Calq is a real-time, real-user tracking tool that measures website visitors' actions as they happen. 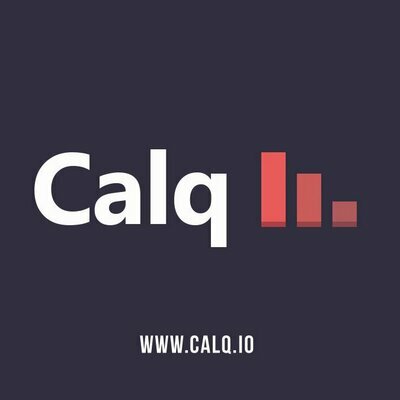 With Calq, the user is profiled in detail. You'll have information about the customer, which provides much better insight. By revealing what each of your customers is doing at a granular level on the site, you can see what site elements are working, where users get stuck, how soon they click away without taking any action, and see if and/or when they return.